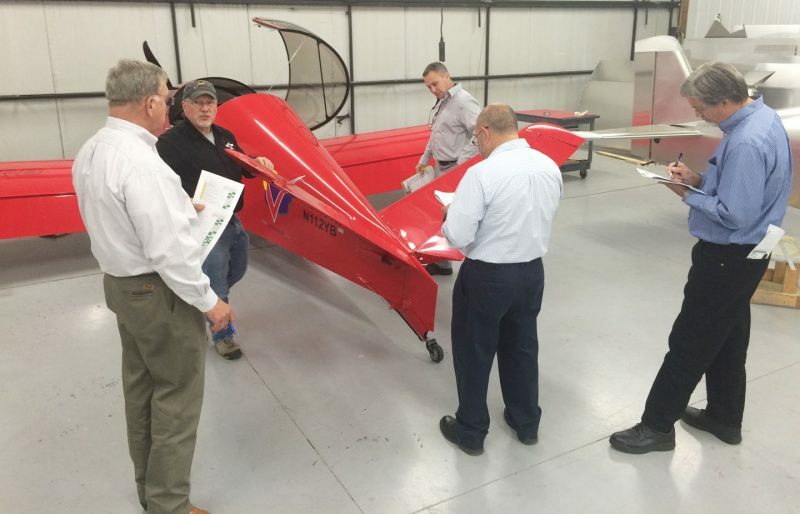 Sonex Aircraft is proud to host the FAA’s National Kit Evaluation Team (NKET) this week, as they audit the new Sonex and Waiex B-Model kits, and the new Xenos Motorglider Quick Build Kit! 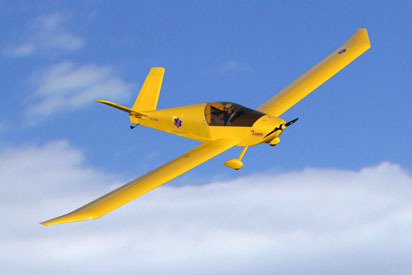 NKET evaluation is used to establish a kit’s compliance with Experimental Amateur Built aircraft “major portion” or “51 percent” rules. 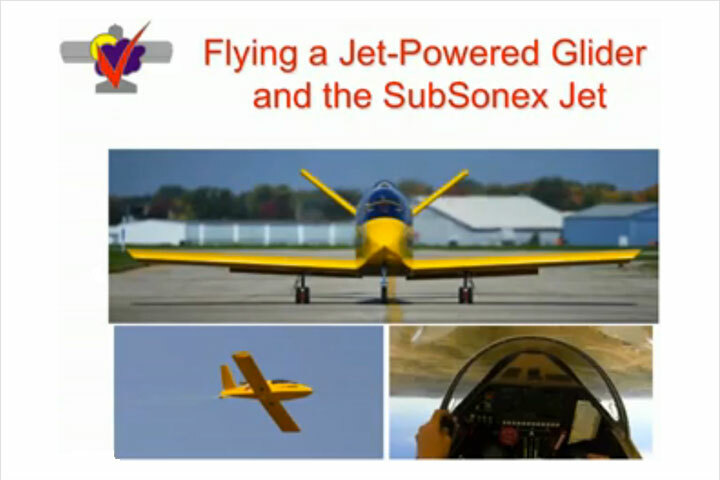 FAA NKET Amateur-Built Fabrication and Assembly Checklists for the new Sonex Aircraft kit offerings will be completed during this week’s visit, and once approved by the FAA, will be available for download from the FAA database. 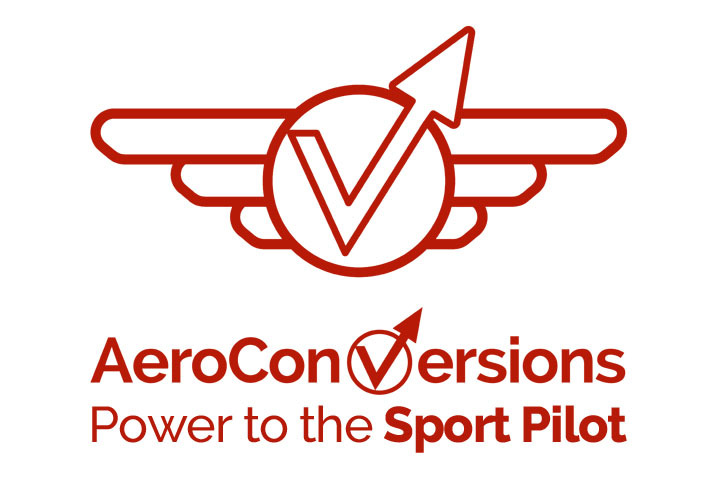 More information about the NKET process, along with links to current Sonex Aircraft kit checklists may be found on the Aircraft Certification Page of SonexAircraft.com. 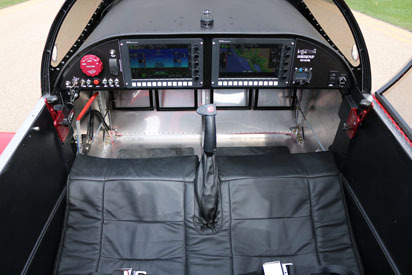 Once final checklists are posted by the FAA, Sonex Aircraft will notify customers and add links to the current listing. 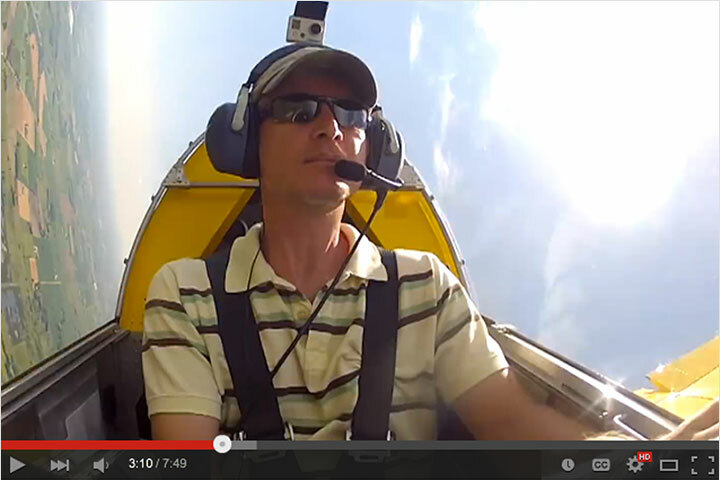 The NKET is once again using Sonex Aircraft to train new team members during this audit. 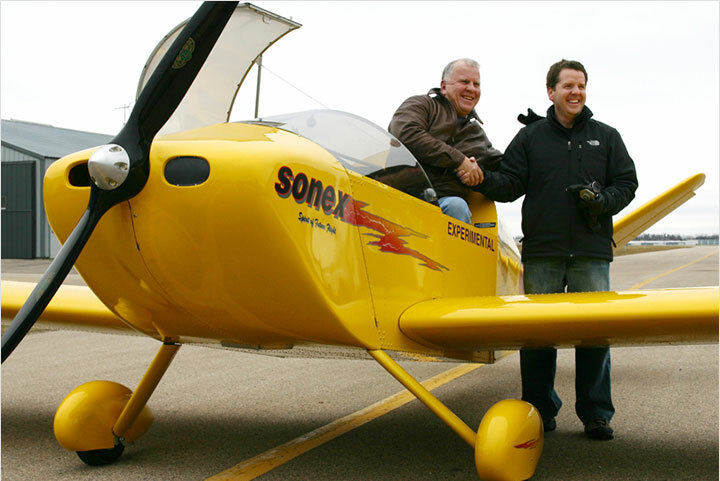 Sonex hosted the very first organization and training exercises for the NKET in 2009, and participated in the ARC committee tasked with evaluating the EAB regulations, ultimately resulting in the NKET’s formation. In hosting this latest batch of NKET trainees, Sonex is proud to continue its leadership role in the future of the kit aircraft industry. 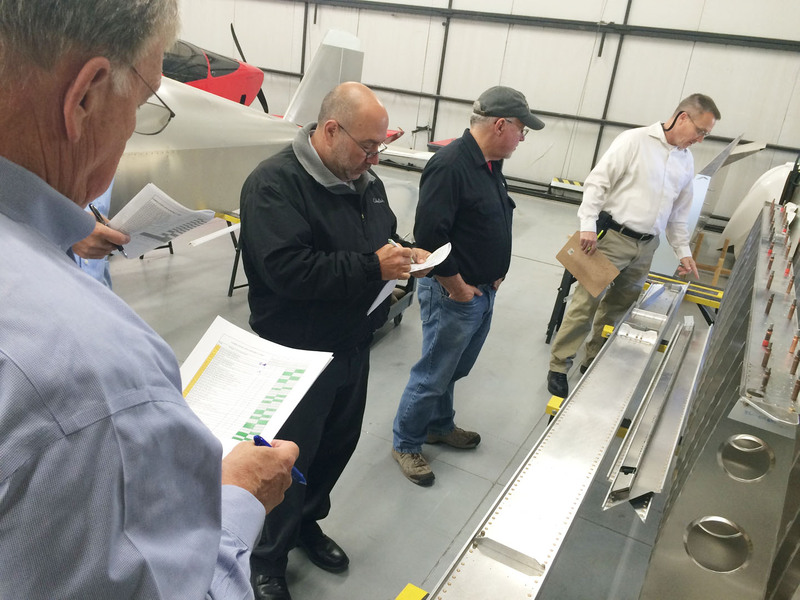 NKET audits involve a very positive and collaborative process between kit manufacturers and NKET officials that ensure adherence to the Experimental Amateur Built aircraft rules while maximizing the manufacturers’ ability to provide a very complete kit. 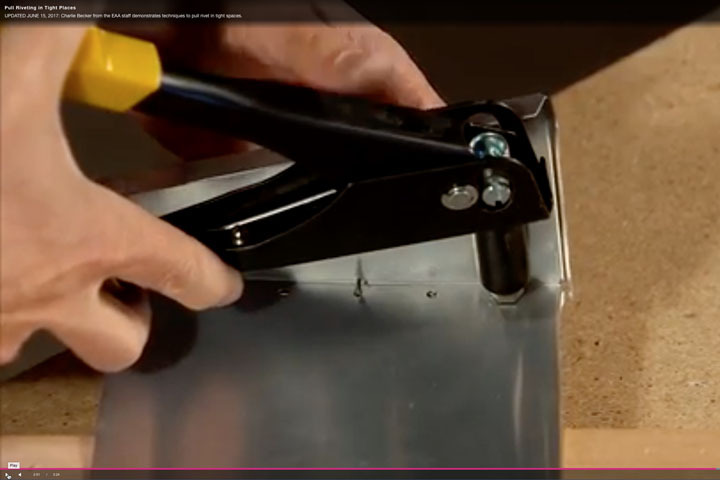 NKET officials work with kit manufacturers on-site to evaluate kits, and to conceptualize and evaluate kit packing list and and production part modifications when checklist item percentages exceed allowable limits. 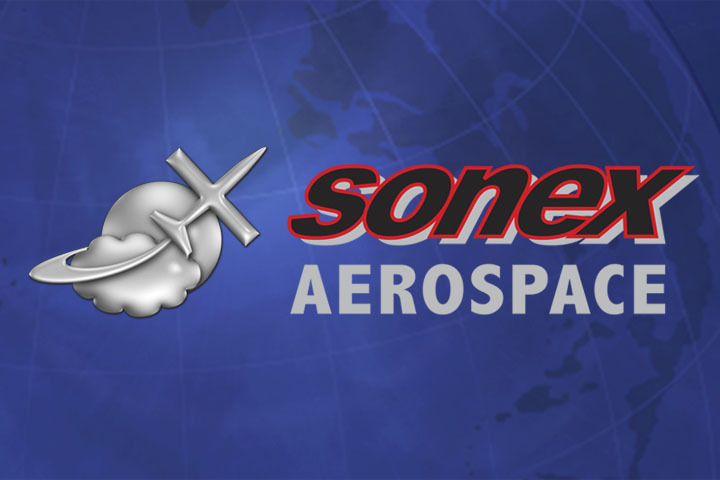 Sonex Aircraft once again congratulates the FAA and NKET members for the formation and administration of such a high-quality kit evaluation process.